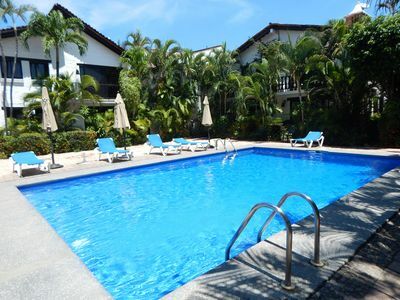 2BR Condo Vacation Rental in Luis Donaldo Colosio, Son. 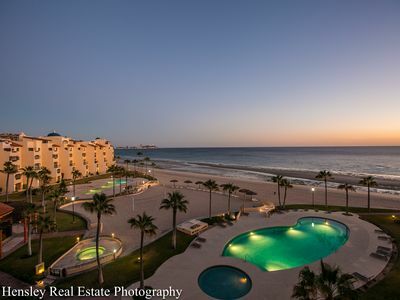 RM del Sol Condominiums hosts modern 2 bedroom, 1 bathroom condos with a fully equipped kitchens and everything you need for your stay. 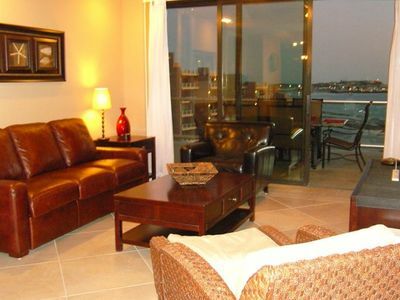 Easy access to everything Puerto Penasco has to offer. 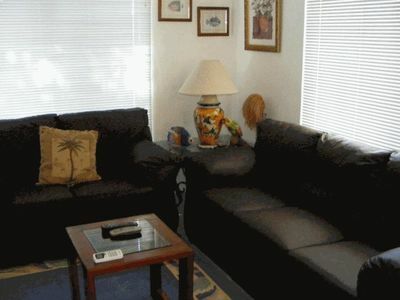 Grocery store and convenience store are within walking distance. 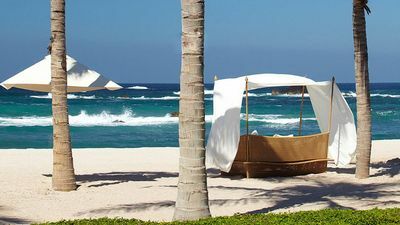 Just off a main road with easy access to Las Conchas, El Mirador, Old Port, and Sandy Beach areas. 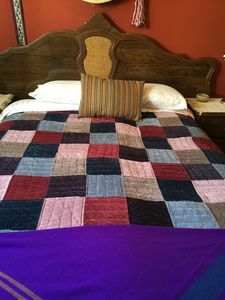 Wifi and cable service are included as well as a front load washer and clothes dryer. 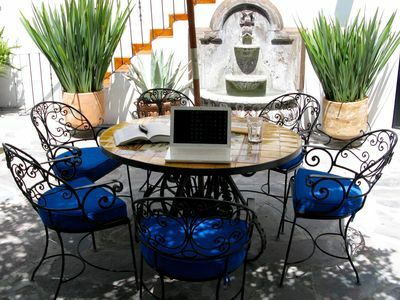 1 bedroom apartment in Luis Donaldo Colosio, Son. 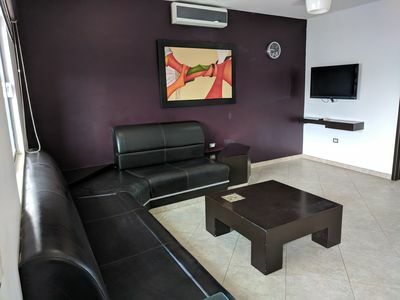 1 bedroom condo in Luis Donaldo Colosio, Son. 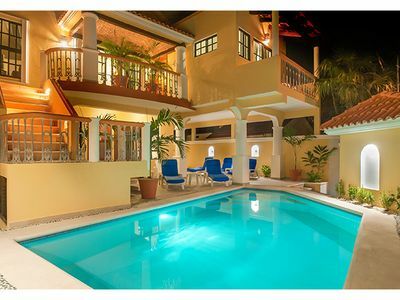 2 bedroom house in Luis Donaldo Colosio, Son. 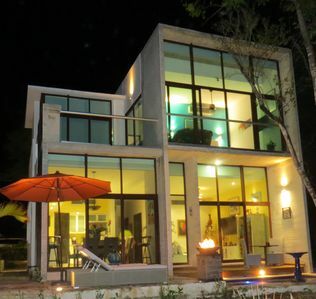 4 bedroom house in Luis Donaldo Colosio, Son. 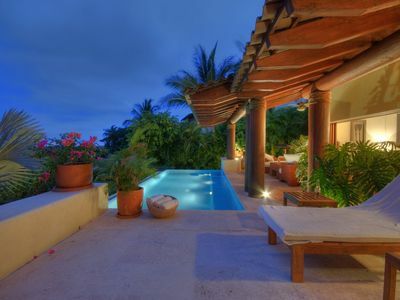 4 bedroom villa in Luis Donaldo Colosio, Son. 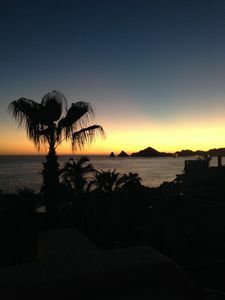 2 bedroom condo in Luis Donaldo Colosio, Son. 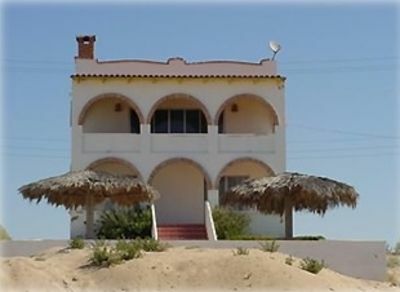 3 bedroom house in Luis Donaldo Colosio, Son. 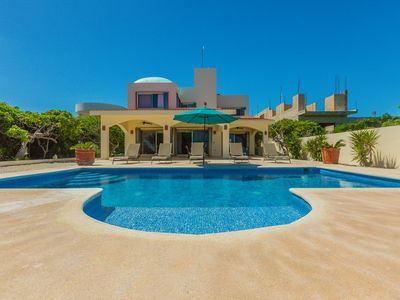 3 bedroom villa in Luis Donaldo Colosio, Son. 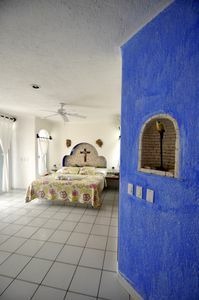 1 bedroom house in Luis Donaldo Colosio, Son. 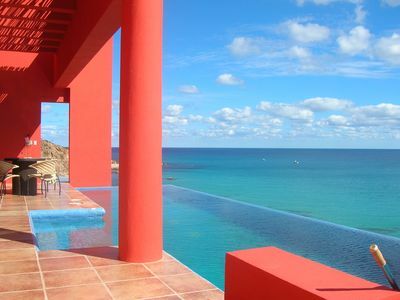 condo in Luis Donaldo Colosio, Son. 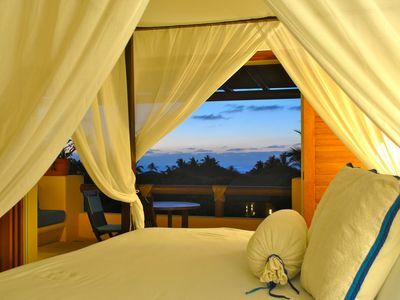 Beautiful villa with Premier Membership, Kupuri beach club and golf cart! A View from the Top! 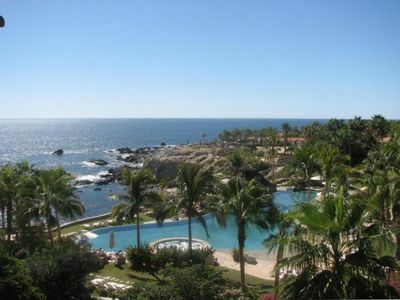 Las Palomas Penthouse Beachfront Luxury Condo!!! 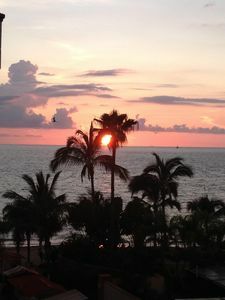 3 bedroom condo in Luis Donaldo Colosio, Son. 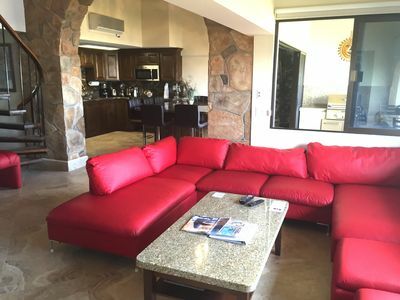 4 bedroom condo in Luis Donaldo Colosio, Son. 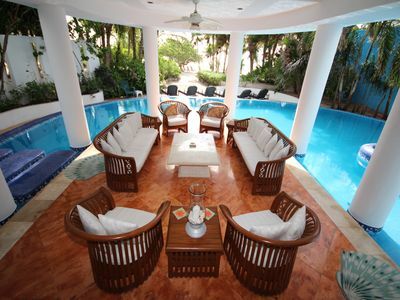 Beautiful Beach House for Rent in Private Las Conchas.